Most cavities start small. They are often so small that very often the only way to detect them is to pay a visit to your dentist. 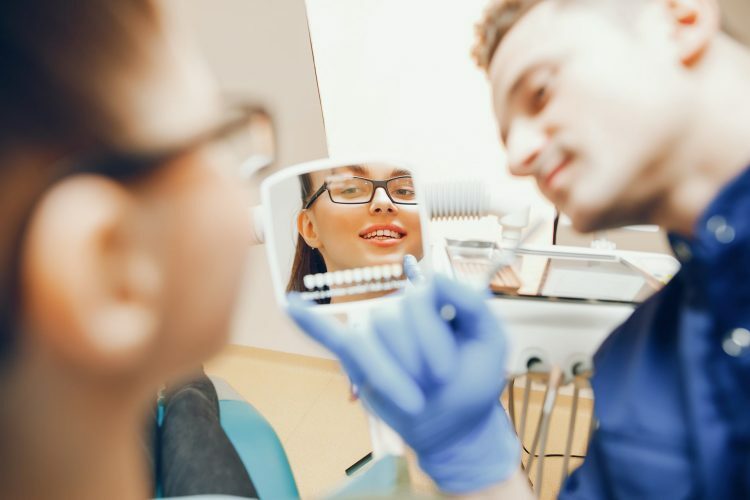 During your routine check-up your dentist will examine each of your teeth in order to determine which of them may be in need of fillings to repair those cavities. A tooth filling will help to protect your tooth from succumbing to further damage and decay. It is estimated that by the age of 18 each person will have had at least one cavity. 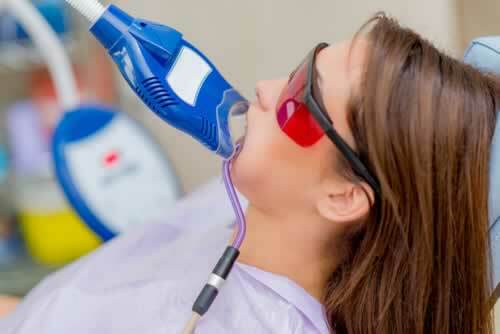 The sooner that cavities are treated the sooner more severe dental concerns can be staved off. It can be tempting to delay getting a tooth filling. The reality is that the decay won’t slow down. The best course of action, in order to preserve the tooth and get some toothache relief, is to get a filling done. In years past most dentists used amalgam fillings to treat cavities and other larger tooth decay. This type of tooth filling did work well but it very often caused a few aesthetic issues when it was used to treat decay on very visible teeth. Dental amalgam is a metal alloy combination that has a very obvious presence when it’s in place. It was the restorative material preferred by dentists for many years because of its durability, strength and relatively low cost. Our clinic does not rely on amalgam fillings to treat the cavities that our patients present with. Today our dentists rely on a composite material filling that can be matched to the colour of your natural tooth. White fillings offer a strong bond when in place and they will prove to be durable. 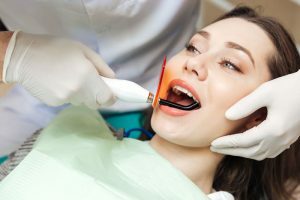 What are fillings used to treat? If you are struggling with toothache you may find that your dentist appointment reveals one or more cavities. The only way to truly get toothache relief is to get a filling on those teeth that are suffering from damage or decay. Without a tooth filling the decay will only continue to expand and lead to additional concerns, as well as the potential for tooth loss. Porcelain fillings and other composite fillings can be used to treat cavities, chipped and broken teeth. 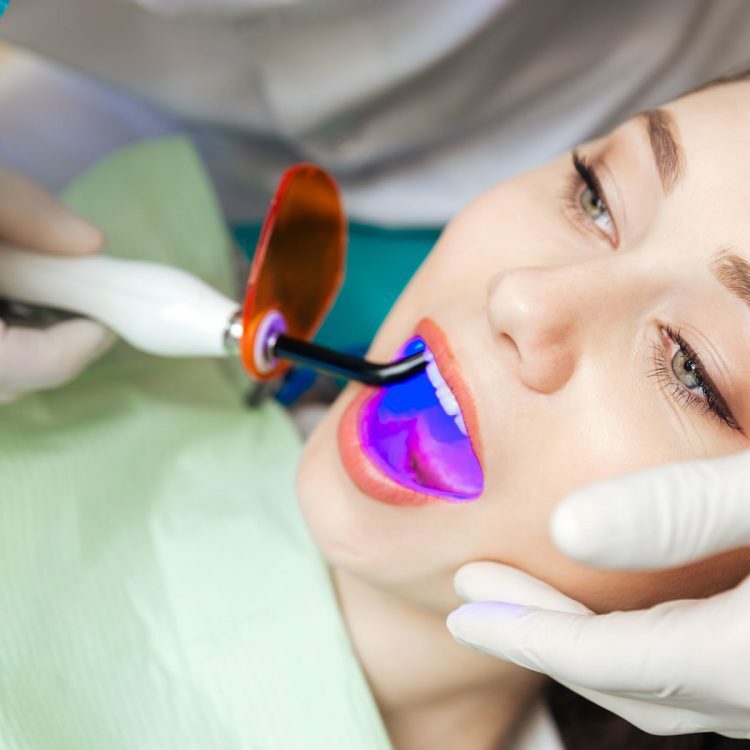 What is the filling procedure like? 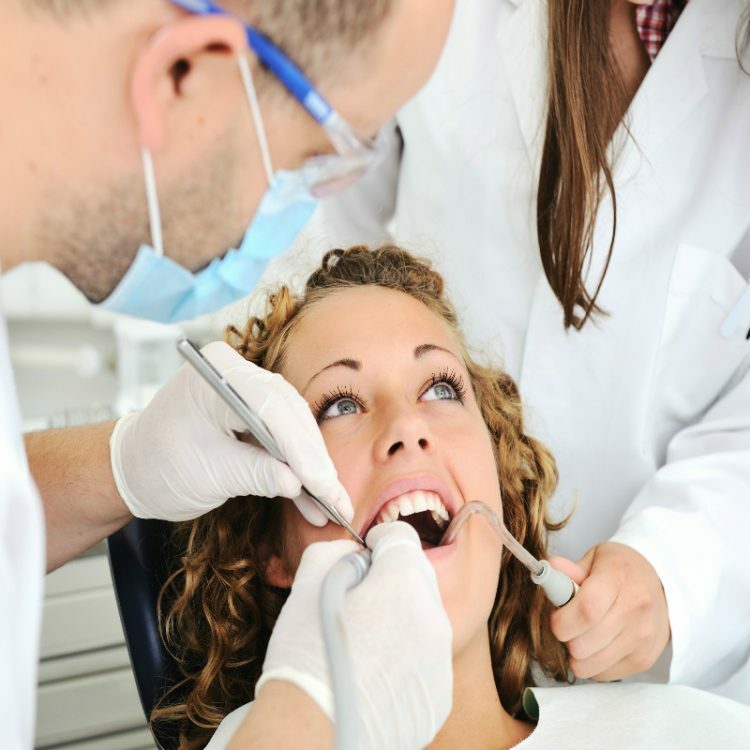 Getting a tooth filled or restored can typically be done in one short visit to the clinic. 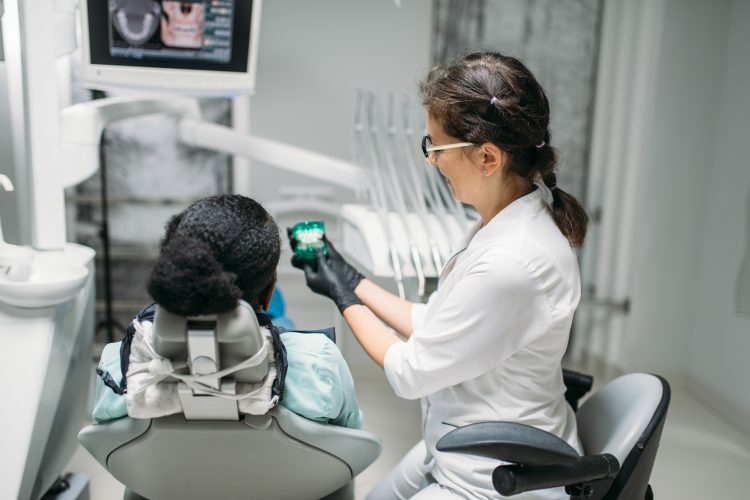 Patients can expect to spend between 30 and 60 minutes in the dentist chair but it does largely depend on the extent of damage to the tooth. Many patients want to do a comparison of Six Month Smiles vs Invisalign. Both offer a discreet and clear way of getting that straight smile that you’ve been dreaming of. The tooth will be exposed to a light that will speed up the setting time. Once the filling material has set and hardened your dentist may shape and polish it so that you can that completely natural look. Patients should feel little to no discomfort during the procedure. After the tooth filling procedure there should be no discomfort and patients should be able to resume normal eating and drinking. Any sensitivity should pass within a few days. What are the advantages and disadvantages to getting white fillings? Restorative dentistry is so much more than restoring functio n to a tooth. It includes restoring a smile. This is why white tooth filling is the best choice for today’s dental patient. The composite material that is used is safe and offers natural-looking results. The material can be closely matched to the colour of your natural teeth so that you get a discreet repair to the cavity. Some Dental Clinics use Mercury & Amalgam fillings which have proven to have negative effects to the tooth and the patients health, our fillings are Amalgam Free! White tooth fillings are durable and proven to be stain resistant. They will look great for many years to come blending in with your existing teeth. There are no disadvantages to getting white tooth filling. A tooth that is not treated will simply continue to get worse, the decay will continue to spread and there is the strong possibility that the patient will lose the tooth if root canal treatment is not possible. What are the costs for fillings? We offer years of experience at Crown Dental. 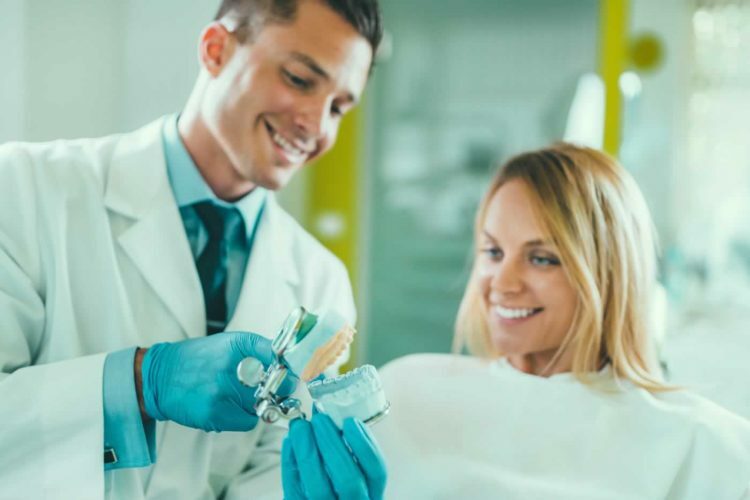 With compassionate dentists who offer a wide range of dental services, we have years of great experience working with patients who are in need of fillings. We offer competitive prices at our clinic, along with the wide range of dental treatments that Dublin dental patients are in need of. See our prices below or call the clinic to learn more about what we can offer you. Routine dental check-ups and consultations are an important part of ensuring good oral health. 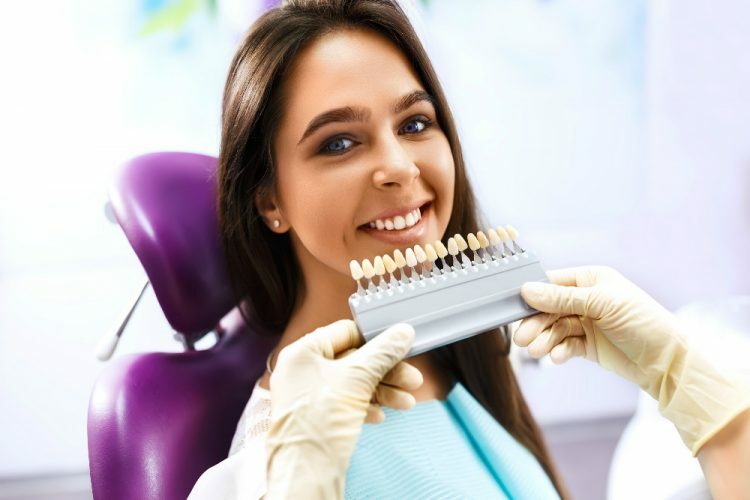 Taking care of your teeth, gums and general dental health starts with a dentist check-up, a consultation with a specialist, the development of a treatment plan and professional cleanings. Perhaps you have a cracked tooth? 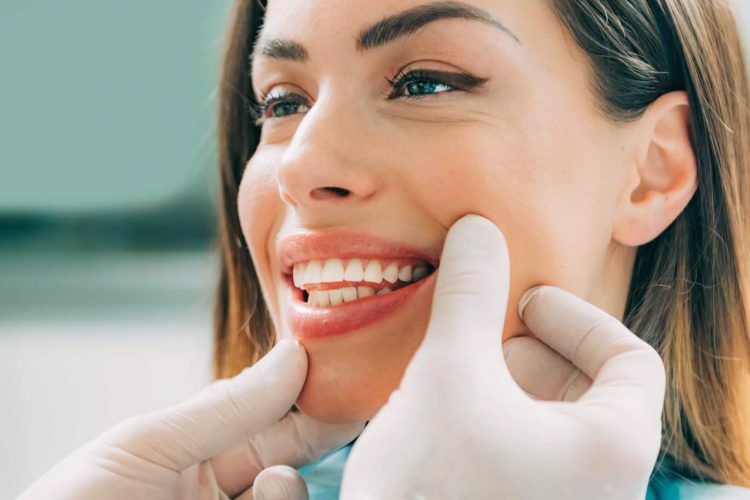 Learn more about the benefits of a filling. Book an appointment online or call our clinic at (01) 490 4656.